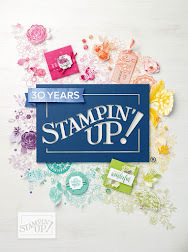 From Where I Stamp: All about Paper Pumpkin!! 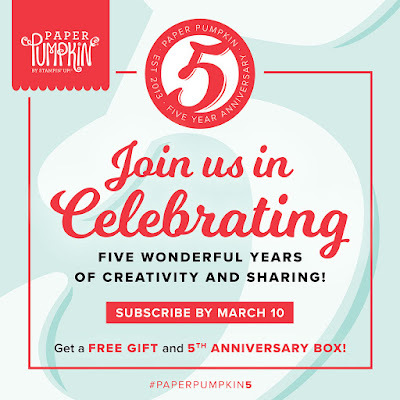 Paper Pumpkin is celebrating 5 years by giving a free gift to each subscriber! We won't know what it is until we open the box but I know it will be something that each of us will want! This free gift is exclusive to March's Paper and cannot be found anywhere else. If you don't know: Paper Pumpkin is a fully designed project kit that arrives at your door each month with stamps, ink, and paper—everything cut and ready to go, so you can skip to the fun. 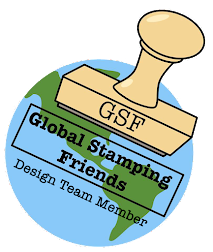 You'll be surprised with fun projects like cards, gift packaging, home décor, and more for just $26.95 CAD a month (shipping included). I love the surprise showing up on my doorstep once a month. 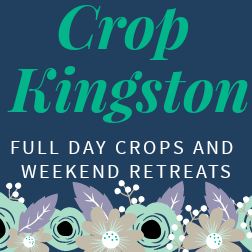 And an even better way to celebrate a birthday? 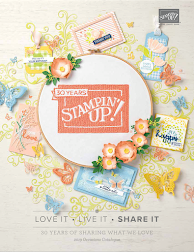 Sale-A-Bration FREE products when you purchase a 3, 6 or 12-month prepaid subscription! 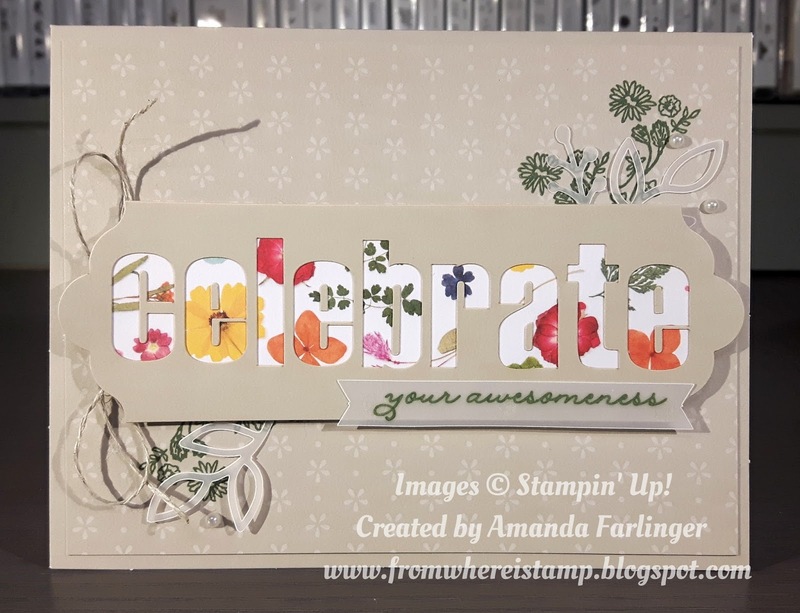 My project today is one of the cards from February's kit. While February's kit is pretty, I am not a huge fan of how the letters seem flat and don't pop! But I do like most of the other elements in the kit. If you are in need of inspiration to use your Paper Pumpkin head over to the Facebook group: Paper Pumpkin Fan Club! 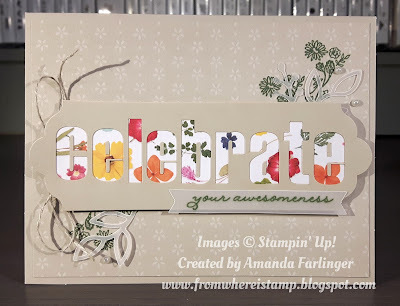 Every month members of the group share their alternative projects using Paper Pumpkin! 1. 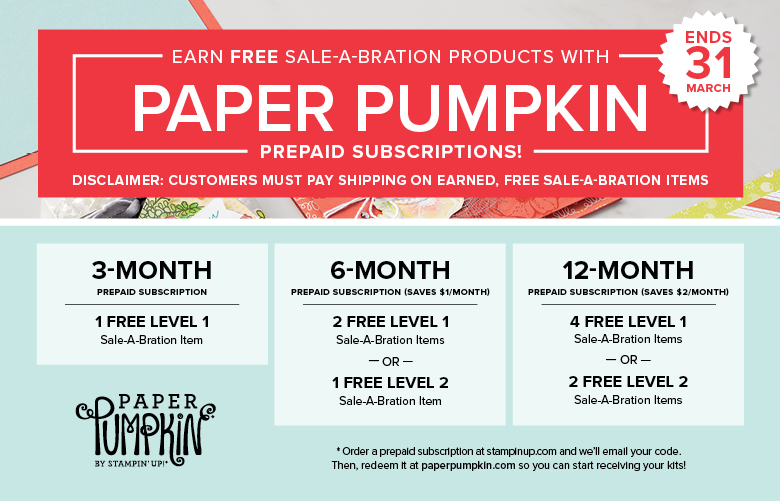 Purchase a pre-paid subscription online, choose your FREE Sale-A-Bration product (there is a shipping fee but you can contact me directly and I can add your order onto my next workshop order), your pre-paid code will be emailed to you directly, then you can add it to your Paper Pumpkin account! 2. Sign up on PaperPumpkin.com to set up billing per month! Make sure you take advantage of the anniversary celebratory kit and Sale-A-Bration rewards by March 10th! Any questions please contact me!